When the most expected biggies disappoint us, we really keep ourselves away from the medium-and-low budget films. 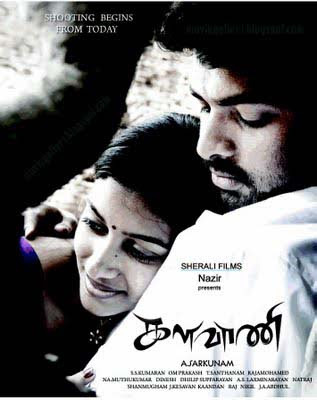 In all likelihood, the previous Friday's release 'Kalavani' has made it through a similar way. The film opened up with lukewarm response with distributors not really jumping with joy over the collections during first weekend. But with film reviews and audiences' feedback getting on more favorable, the crowds have gradually started thronging more for this film.In most of the theatres, the film was screened for a single show and from Monday onwards, they have been increased due to more crowds. Previously, it had happened with Vikram Kumar's 'Yaavarum Nalam', Sasikumar's 'Nadodigal' and Shankar's 'Eeram'. These films never had such intense expectations and got through slow picks at box office.Let's hope the film makes through a commendable phase, thereby insisting producer Naseer to often make good quality films.